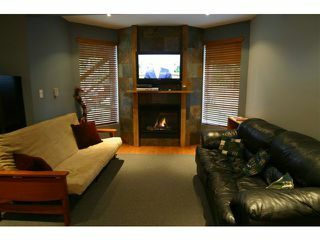 Garibaldi Highlands! 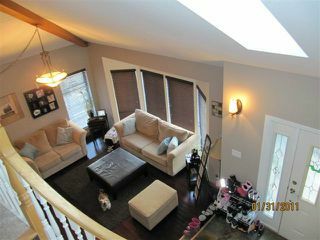 Located on desirable Tobermory Way. 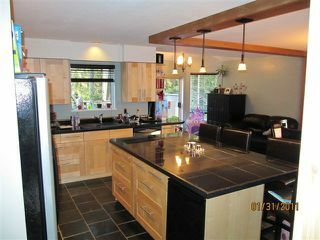 This home was renovated in 2010, including a new roof. 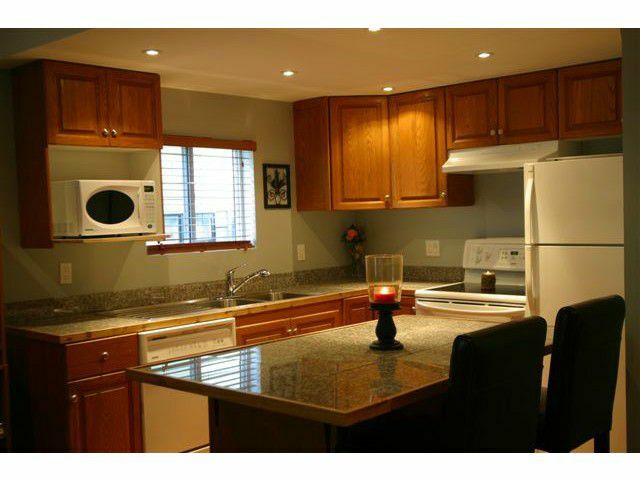 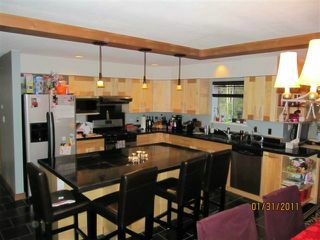 Fully updated kitchen with heated slate floors and granite countertops. 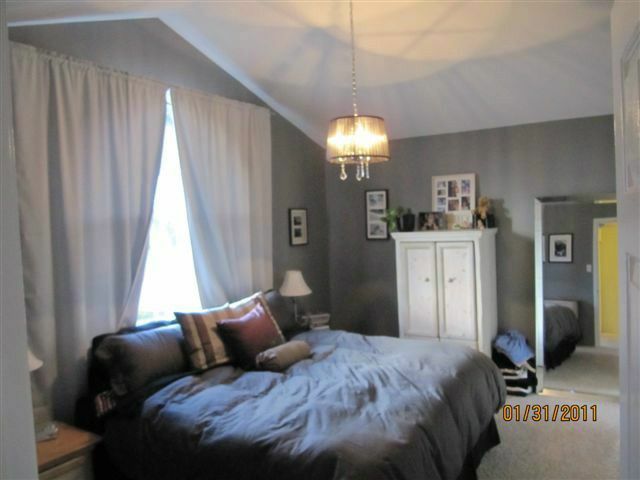 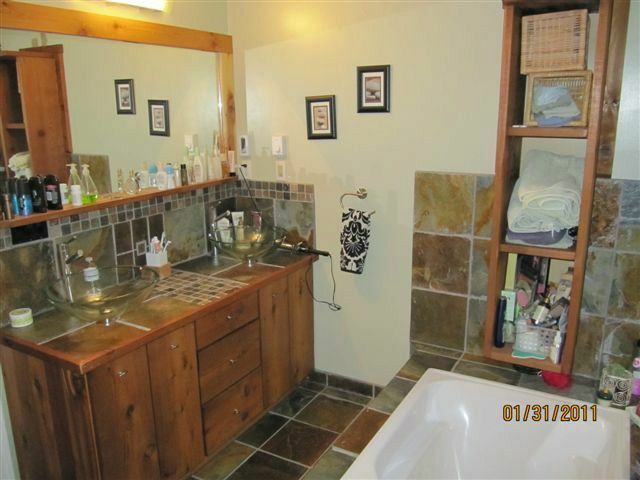 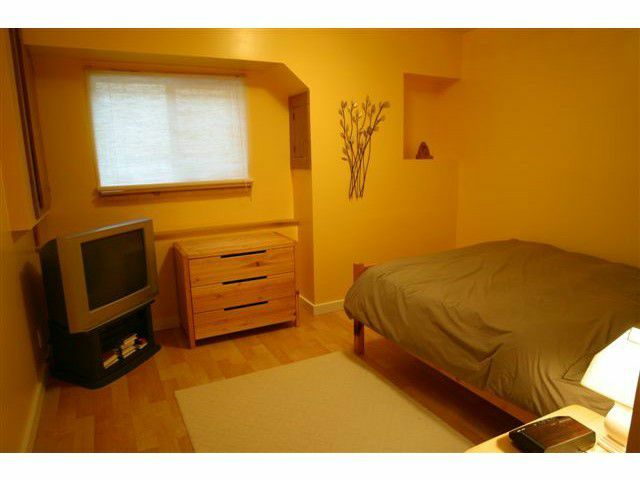 The master bedroom has a walk in closet and Master bathhas heated slate floors and a jet tub! 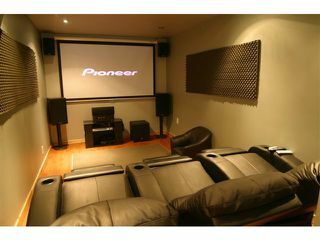 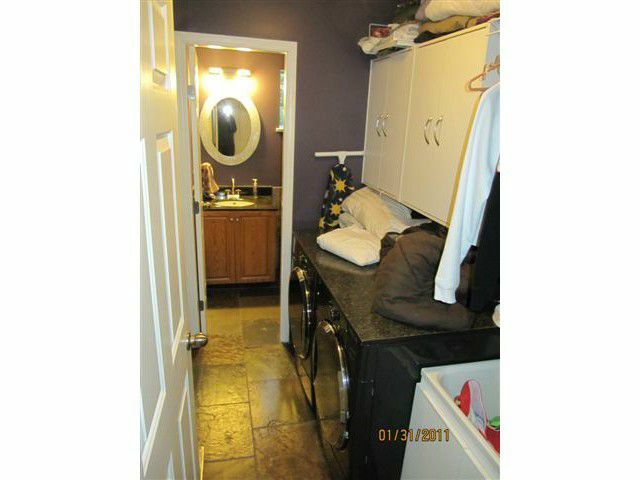 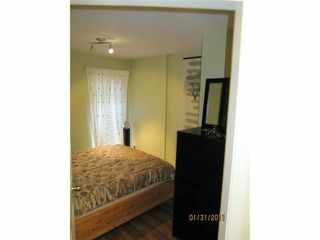 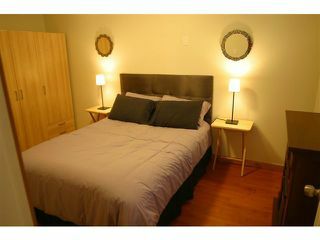 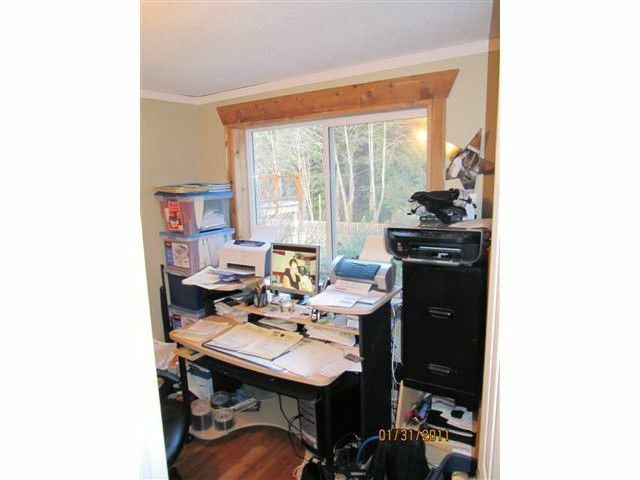 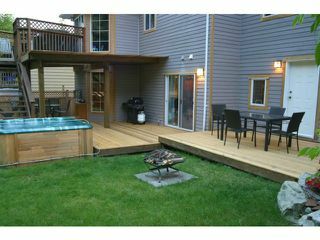 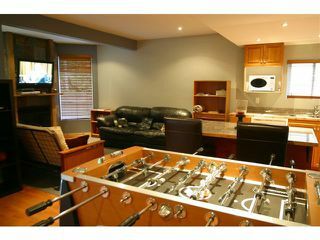 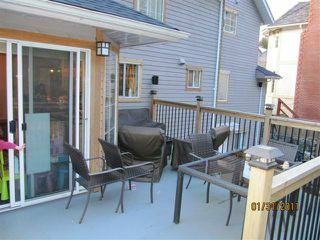 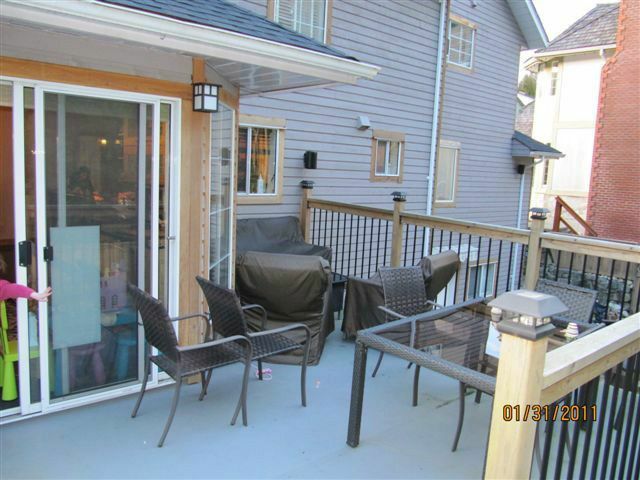 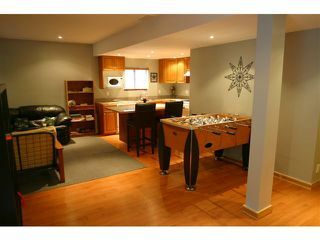 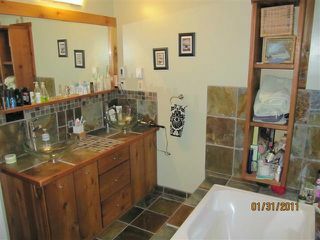 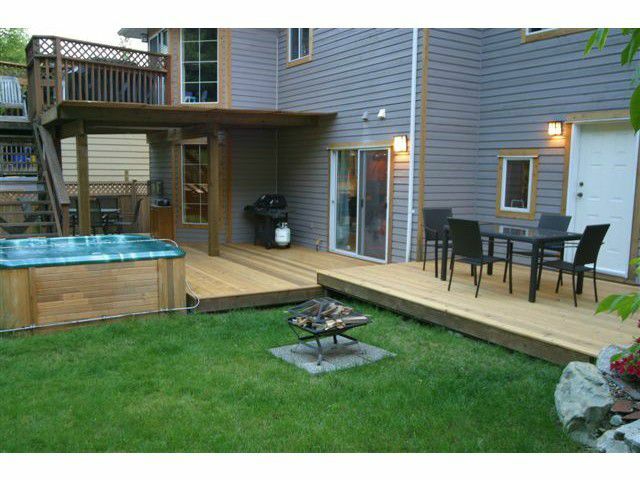 Bonus - self contained 2 bdrm nanny or inlaw suite on the lower level! 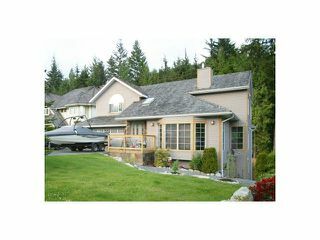 This property offers a flat driveway with space for an RV or boat. Double garage for the toys! 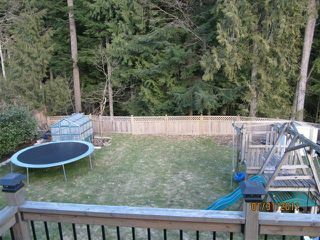 The fully fenced back yard backs onto the Mashiter Creek and crown land, so your private setting will always be there. 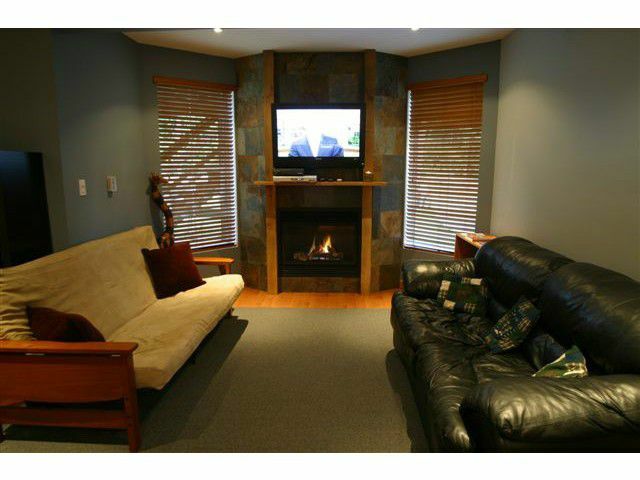 Enjoy incredible mountain views and a world class trail network for mountain biking, hiking, or a casual walk with your dog. 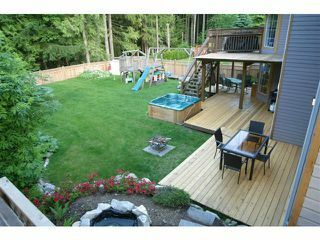 This is a family's dream home, ready to move in.